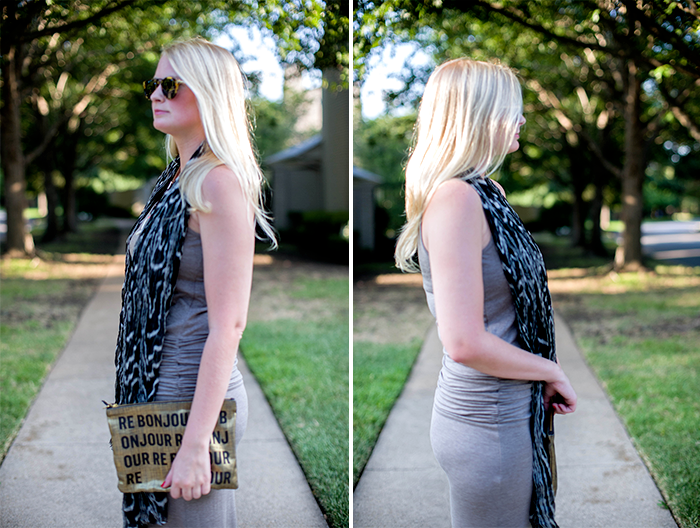 Love the neutral maxi paired with that beautiful statement necklace. 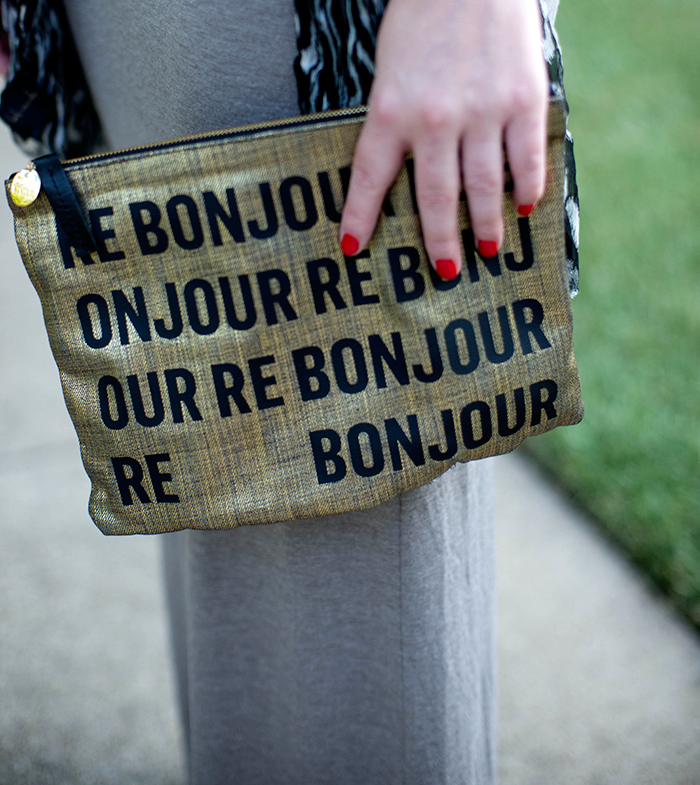 That clutch is the perfect accessory! 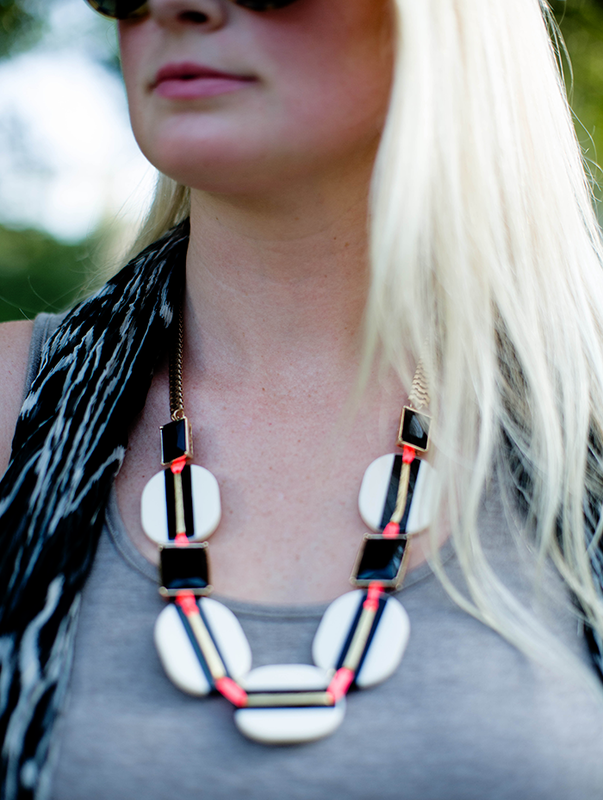 This look is proof that you all need for a chic summer look is a comfy maxi and a few statement accessories – love it! I have those sunglasses apart of my Friday Favorites today! This is such a cute weekend outfit. What a lovely relaxed summer outfit. Where did you find that great necklace?